Volumetric Auger Fillers | PAK Automation Ltd.
PAK Automation’s Volumetric Auger Fillers are used in a variety of industries for measuring dry bulk solids. As opposed to gravity fillers, which measure by weight, a volumetric filler measures the product by volume. 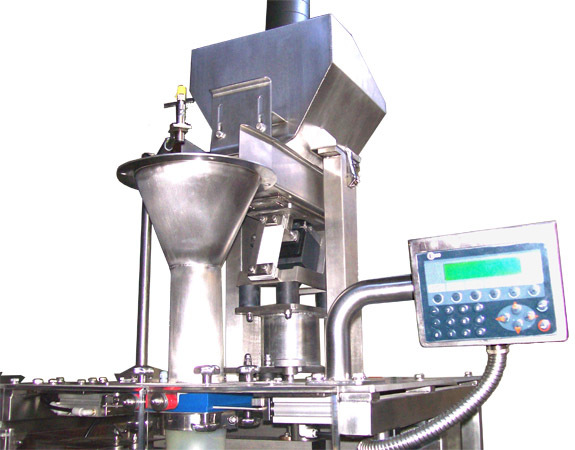 Typically volumetric fillers are used for measuring materials like tea, coffee, flour, spices, detergents, fertilizers, dry pet foods, rice and similar products. Our product range spans volumetric auger fillers for free-flowing materials, to variable speed, multiple augers and agitated flat bottom volume feeders for the more viscous materials. 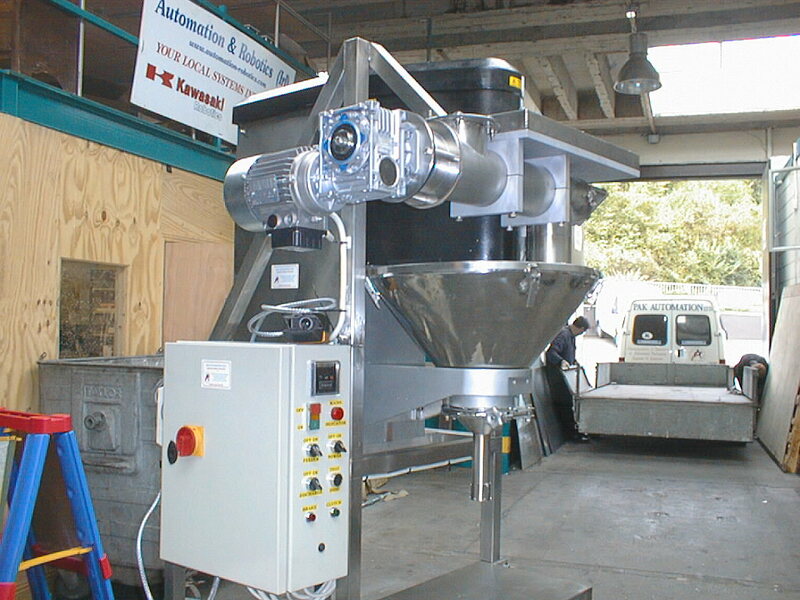 Designed to reliably and accurately feed a variety of dry solid ingredients, PAK Automation’s volumetric auger fillers provide a high degree of versatility, outstanding performance and the maintenance requirements are very low. Our feeders are available in a number of sizes for specific outputs and feed rates ranging from 0.0012 to 600 cubic feet per hour, depending on the feeder model and auger size. All our volumetric feeders are equipped with variable speed drives to cover a wide operating range.